Marriott says guests should change their passwords regularly and pick ones that aren't easily guessed. This can prevent future account hacking. For example, instead of a common phrase, choose a combination of four or more unrelated words with numbers, characters and a mix of upper and lower-case letters. 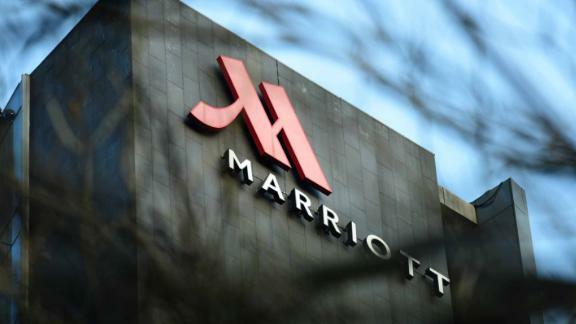 Marriott recommends customers keep an eye on their Starwood Preferred Guest account for any suspicious activity. Members should also check their bank, retirement, and brokerage accounts, as well as credit card statements to look for any unauthorized transactions.